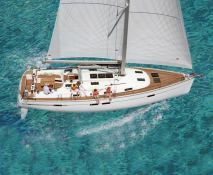 This large Bavaria 45 monohull sailboat is available for charter on the island of Phuket. This grand monohull will be your key to unforgettable moments in the Andaman Sea on the west coast of Thailand. From Phuket, you will go on an adventure to the amazing scenery of Phang Nga Bay, James Bond Rock, Koh Hong Island, Koh Phi Phi, Ao Nang. 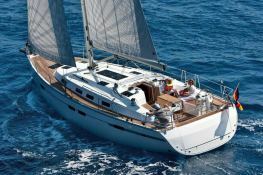 This Bavaria sailing yacht has 4 double cabins and is able to accommodate up to 8 passengers. 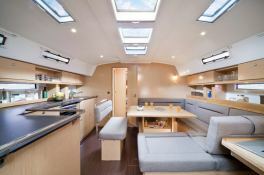 She also has a barbecue, a fully equipped kitchen, navigational electronics on board, a large rear platform and a CD/MP3 player. 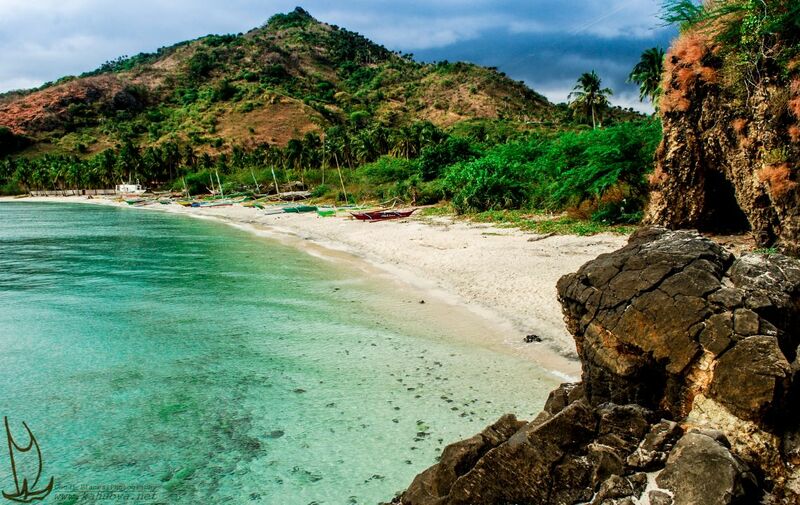 Chartering a boat in Thailand will give you an opportunity to tread white sand beaches, snorkel or scuba dive amongst the coral reefs of the Andaman Sea. In order to make the most of your sail in Thailand, we advise you to hire a professional skipper. A skipper will provide you with a dream sail – revealing the natural beauty of the seaside beaches and secrets of the crystal clear waters - even a suggestion of some of the out of the way restaurants for you to enjoy. 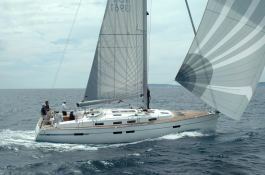 This sailing yacht is available for yacht charter with a base price of 2 730 € (approximatly 3 079 $).